Advancements in dental technology enhance the quality of care we provide. By investing in modern diagnostic and treatment technology for our clinic, we are able to provide more efficient, comfortable and precise dentistry. Your privacy is important to us. 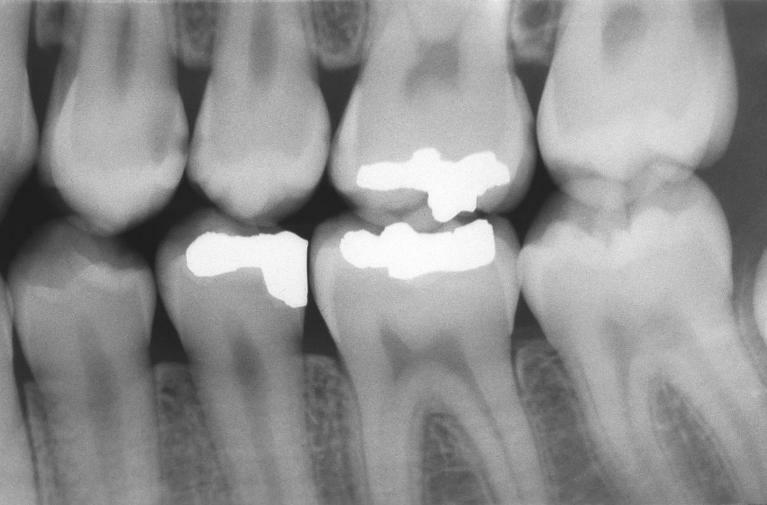 We store all patient records digitally under layers of encryption to protect your dental and medical records. This method of record keeping also gives us instant access to vital information such as x-rays and intraoral images for comparisons over time. Digital records also make it easier to provide your insurance company with information they require to complete claims and verify treatment. Digital sensors and x-rays provide clear and accurate images to assist Dr Kiaee with accurate and timely diagnoses. X-rays appear almost instantly on our monitor, and Dr Kiaee can adjust contrast and exposure to achieve the most accurate image possible. Digital x-rays also protect the health of our patients by minimising radiation exposure. Digital x-rays emit up to 80 percent less radiation than traditional film x-rays. Because no chemicals are required to develop digital x-rays, this technology also protects our environment. 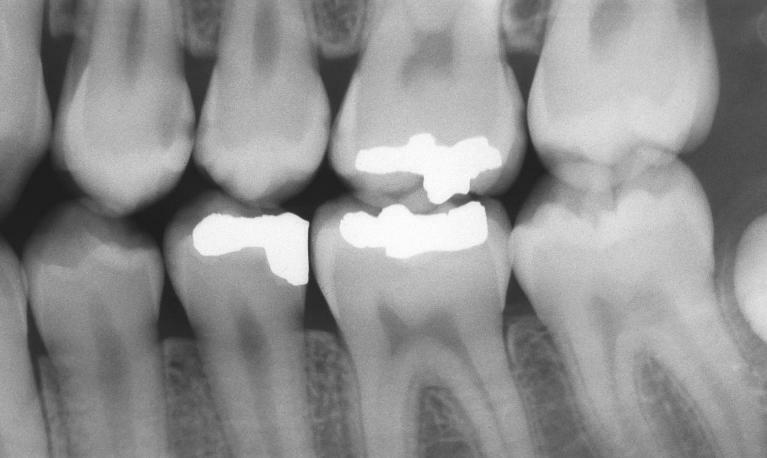 It is a challenge to describe a dental condition to patients since it is difficult to see accurately inside your own mouth. An intraoral camera allows us to show patients exactly what we see, which helps when making decisions regarding dental treatment. 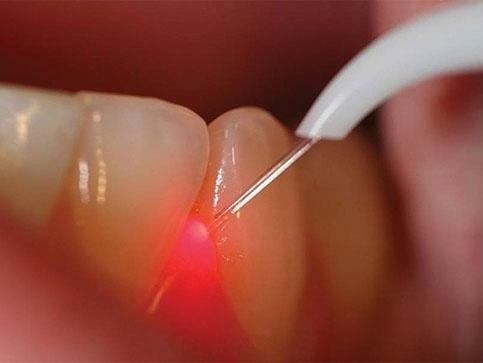 An intraoral camera is a small handheld device that captures digital images of single teeth and the surrounding tissue. We can then display the images on the monitor for patients to review. This is particularly beneficial when tracking changes in oral health year to year. Laser dentistry provides a more comfortable and accurate way to complete periodontal surgeries such as gum lifting, periodontal disease treatment, gingival sculpting, frenectomies and tongue-tie removal. Using laser energy to complete surgery reduces healing time and bleeding and is virtually pain-free. Tiny rotary instruments are more effective and precise at removing the infection from a diseased canal. It makes treatment more comfortable and improves success rates for even complex root canal treatments. 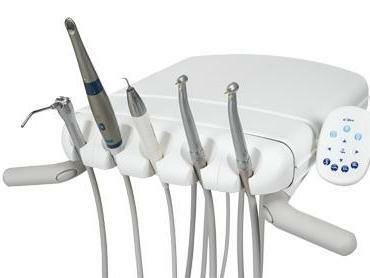 One of the concerns that patients express about dental treatment is the noise and vibration of the dental instruments. By using electric handpieces, we reduce the noise and vibration for increased patient comfort. Electric handpieces also light the inside of your mouth and remain cooler than their air-driven counterparts. When patients feel anxious about their procedure, we offer nitrous oxide sedation as an option to reduce stress and help you relax during your appointment. 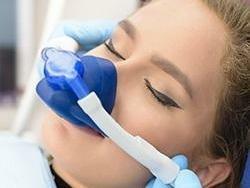 Nitrous oxide is an inhaled sedative delivered through a small nose mask. It enters the system quickly and leaves the system just minutes after we discontinue administering the gas, so it is safe for you to drive home and resume your normal routine. We strive to make each experience at our dental clinic a relaxed and positive one. We have televisions in each of our rooms for both adults and children to enjoy their favorite show and pass the time during treatment. We invite you to relax while we care for you!